Our range of products include acid thickener. 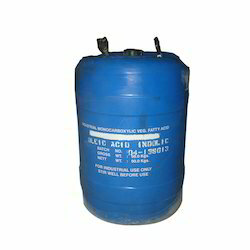 To serve the requisite demands of our clients, we are engaged in offering a qualitative range of Acid Thickener. Used for toilet Cleaner in 45 /50 company sealed jars, this thickener is processed from quality proven chemical compounds that ensure their quality features. Owing to its brilliant properties, this thickener is highly appreciated among our clients.